Are you considering buying a house in Fairfield Township Ohio? Do you prefer sleeping on the ground level? The perfect solution may a home with a 1st floor master bedroom! 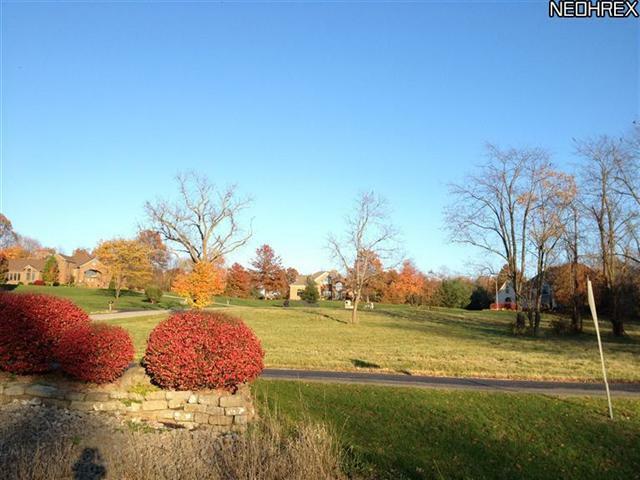 Below, view homes for sale in Fairfield Township OH with a 1st floor master bedroom.